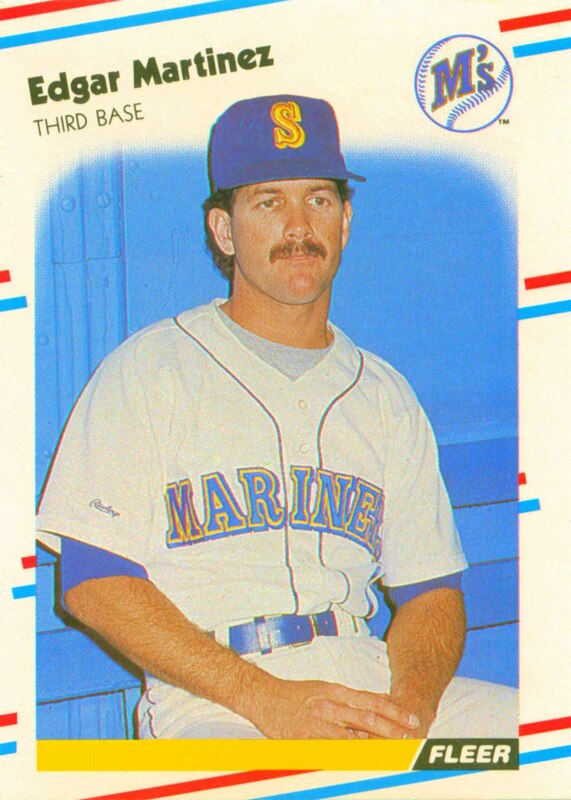 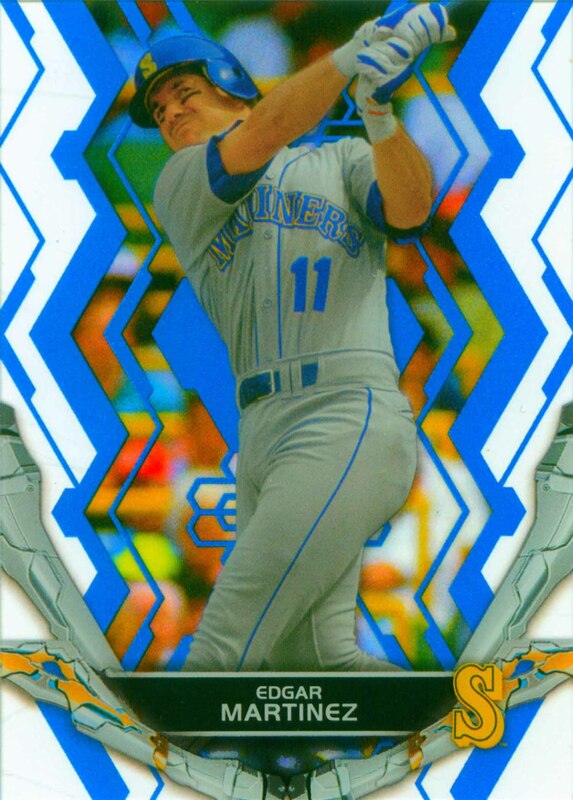 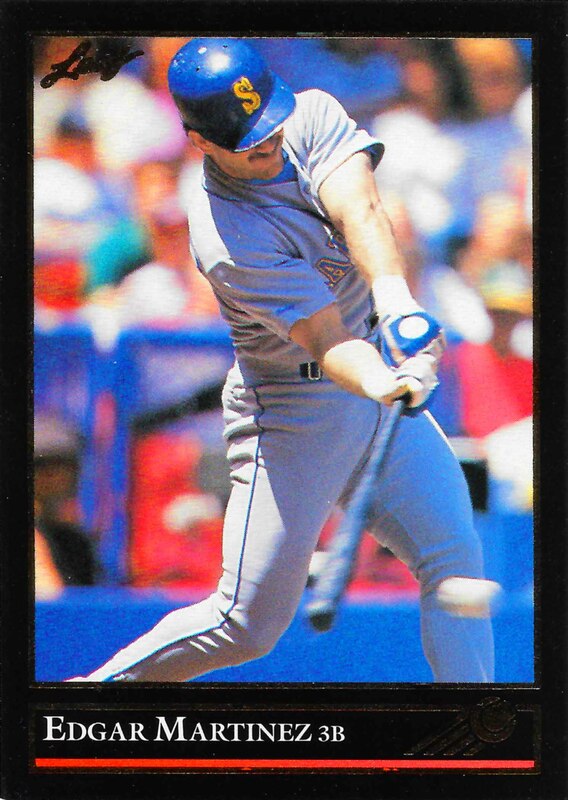 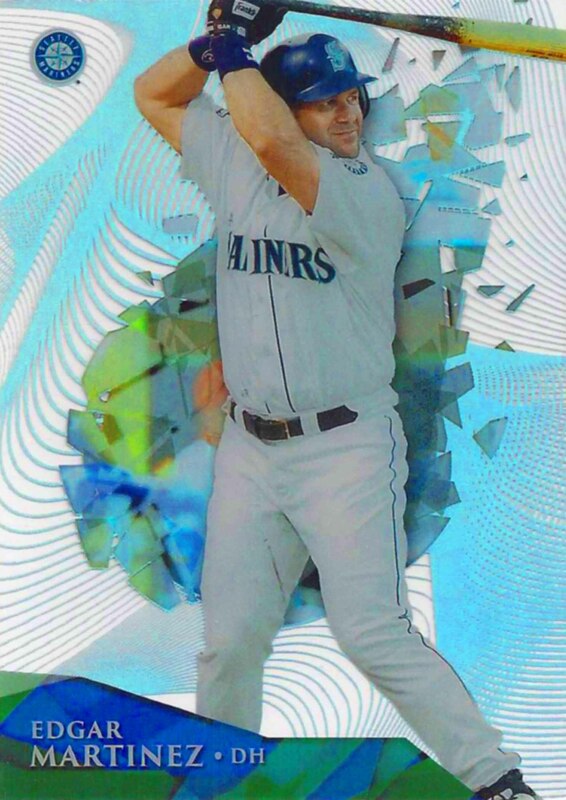 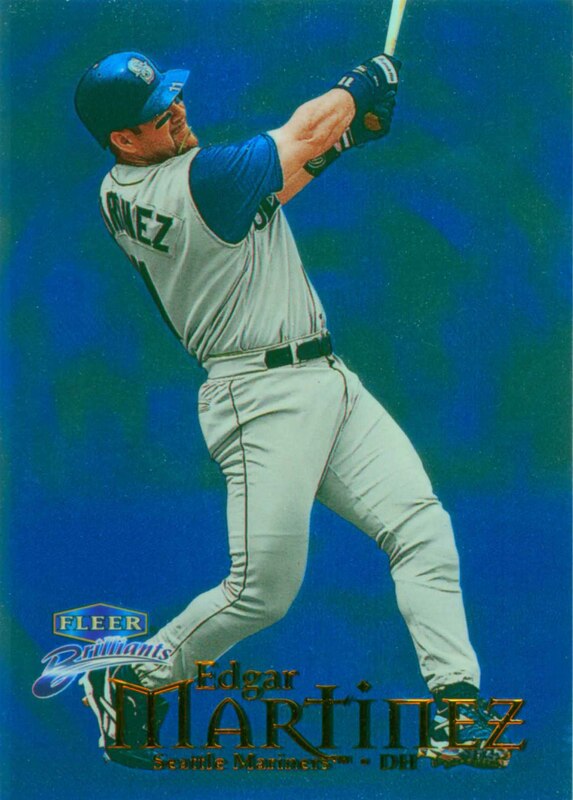 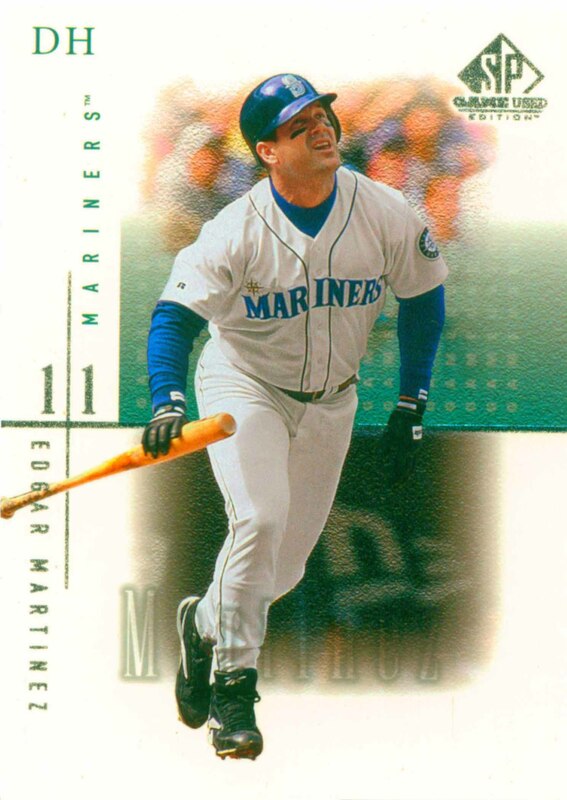 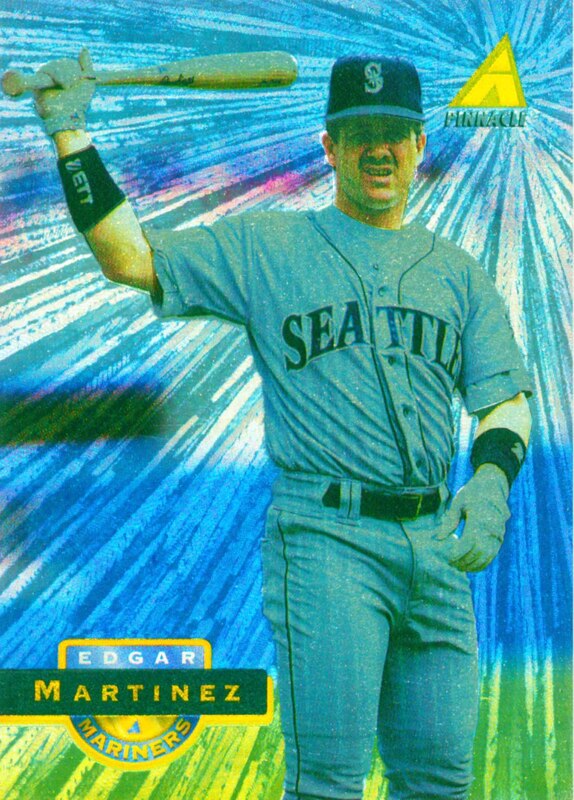 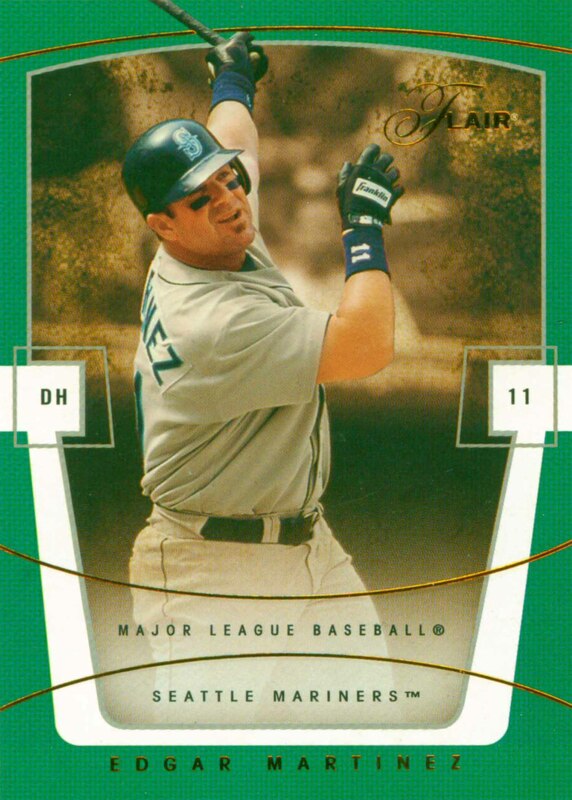 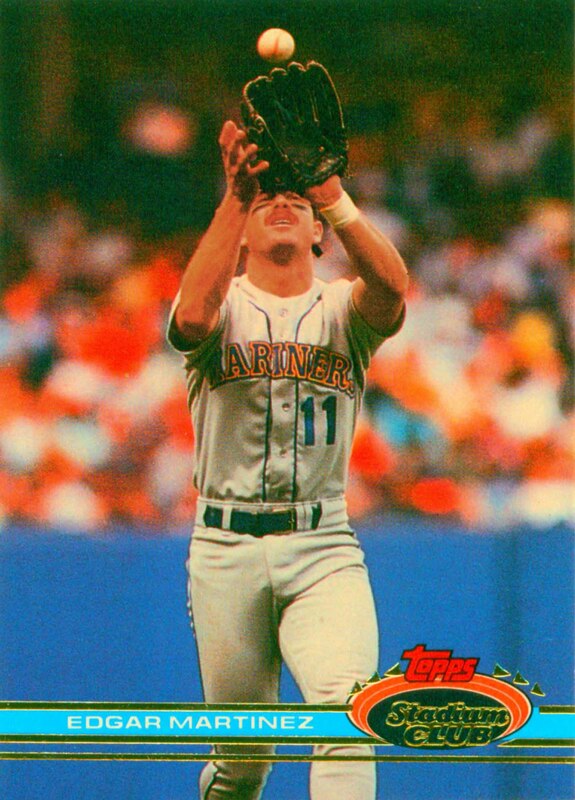 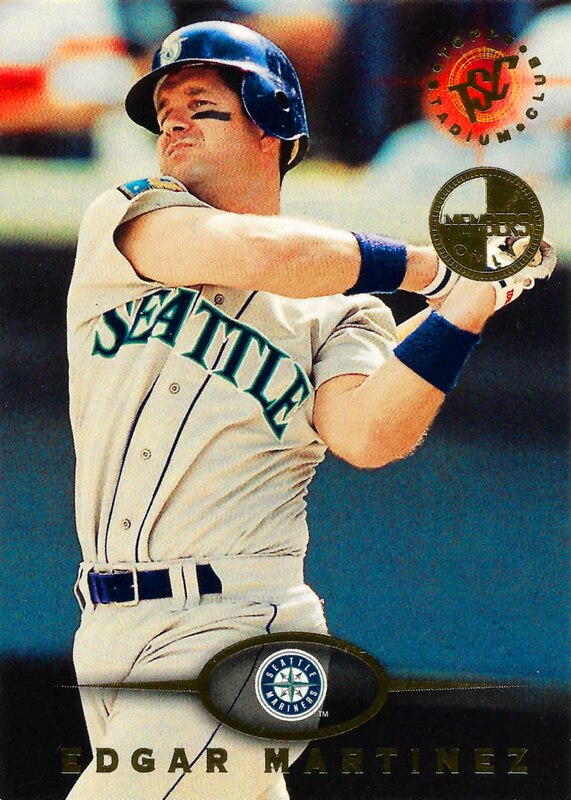 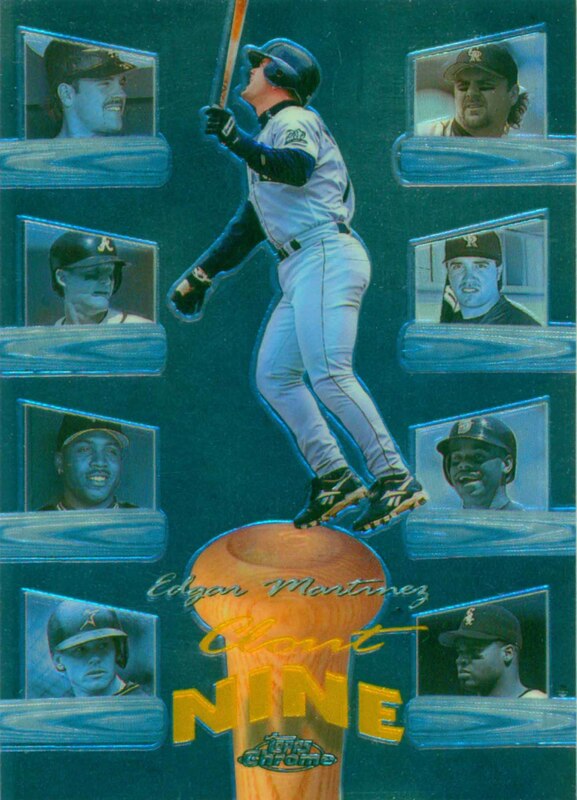 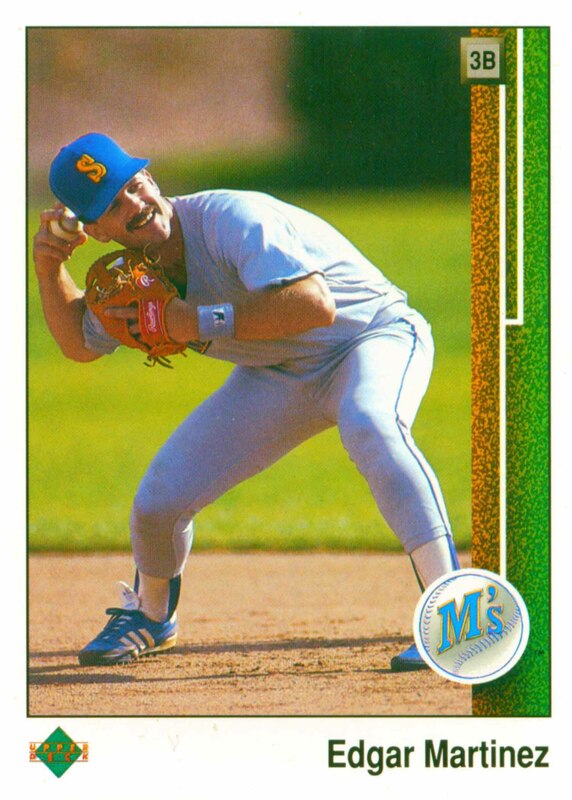 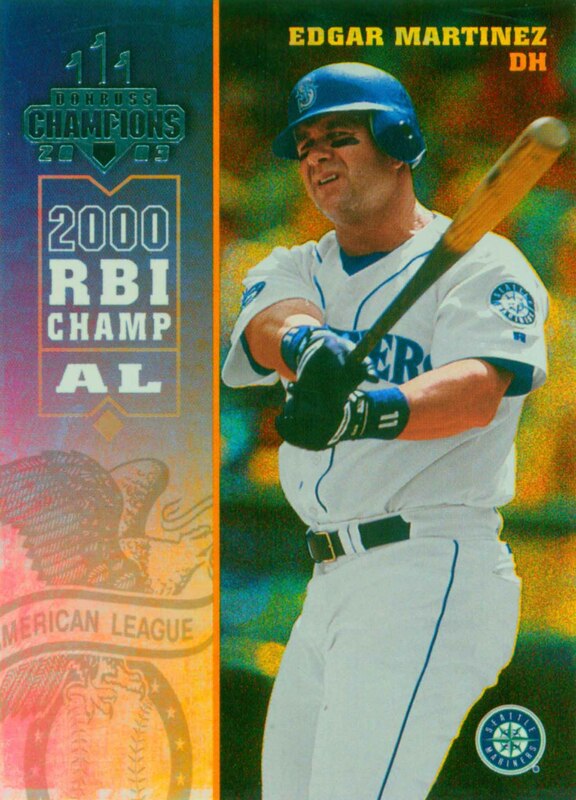 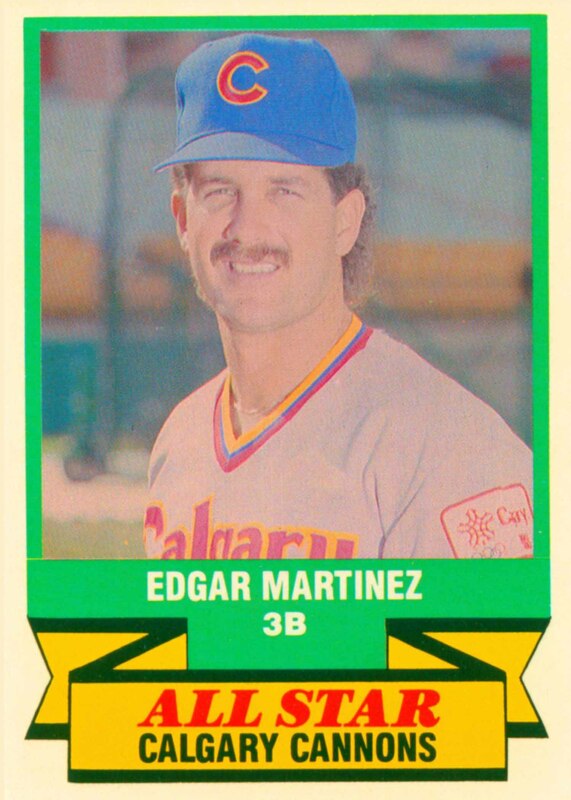 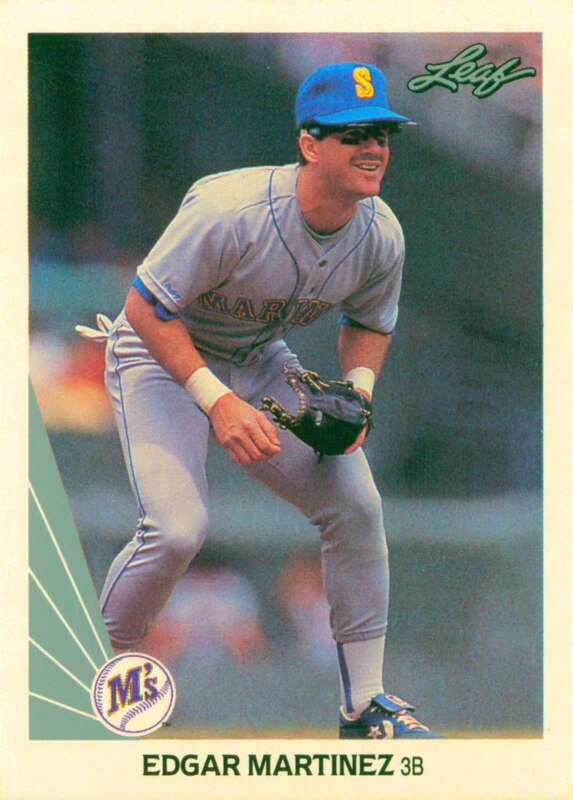 Edgar Martinez was selected to 7 All-Star teams and won two Batting Championships. 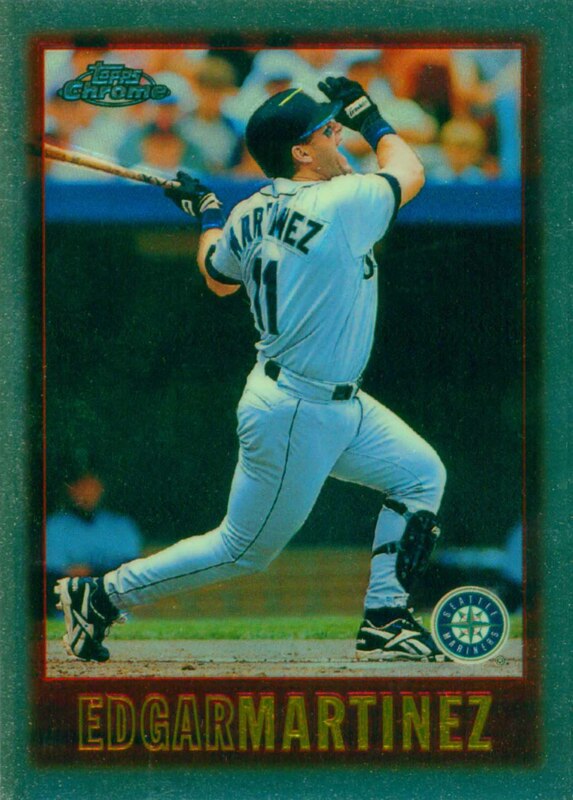 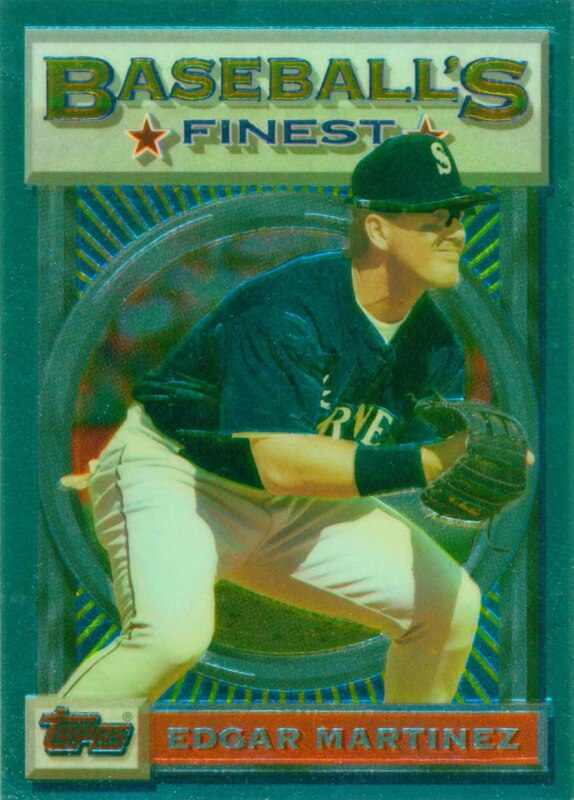 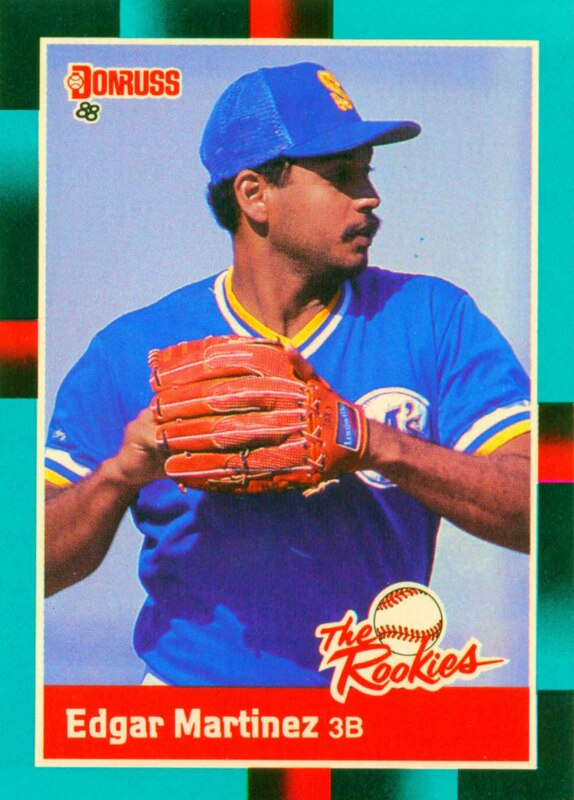 In 2019 he was voted into the Hall of Fame. 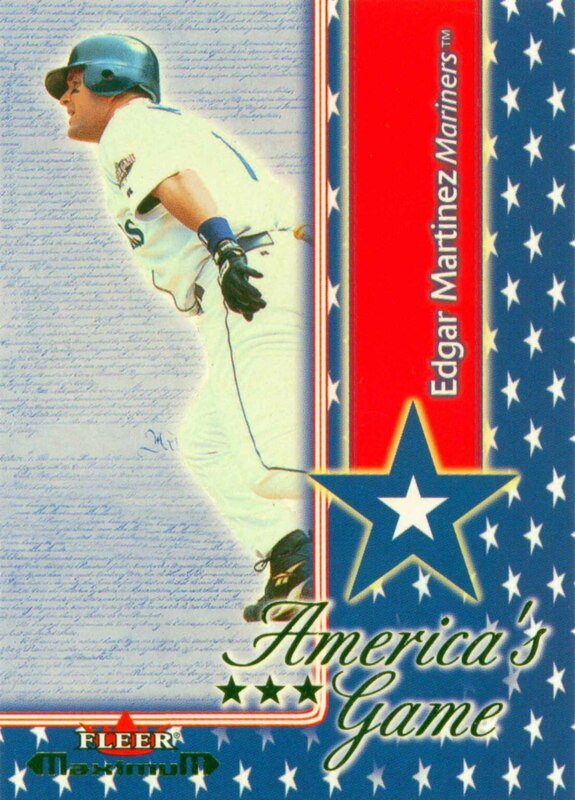 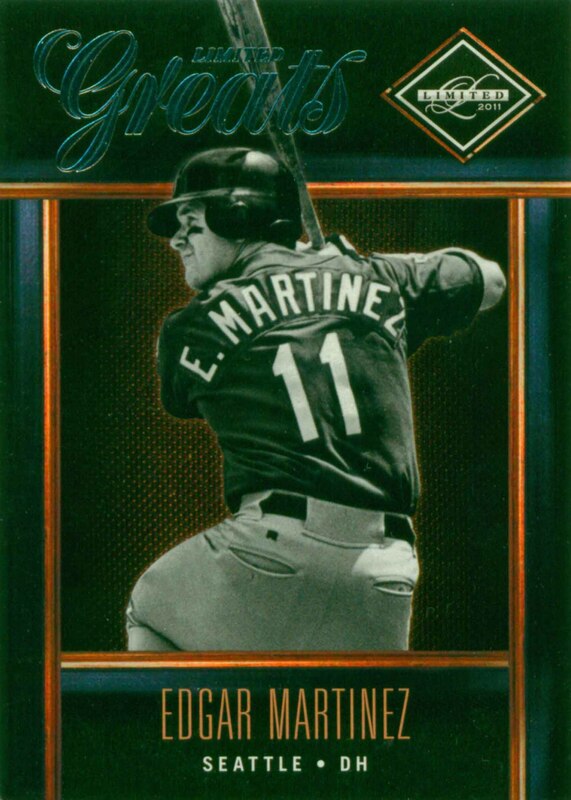 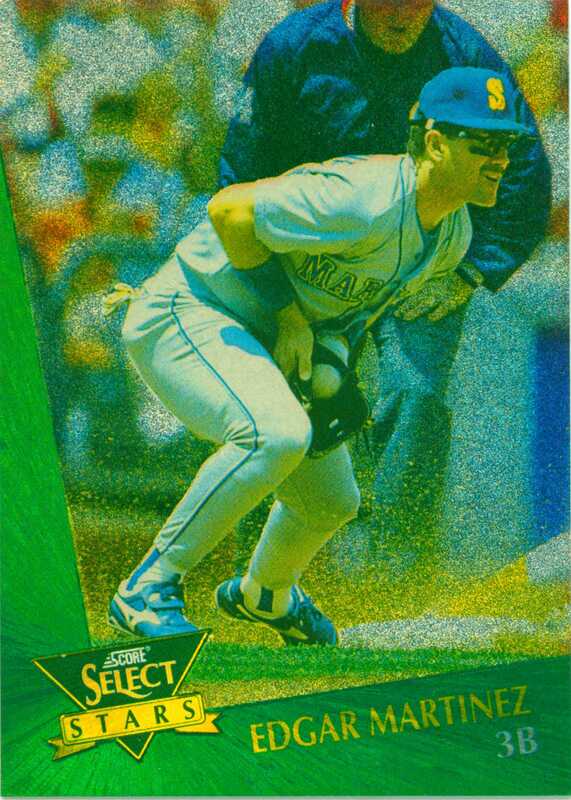 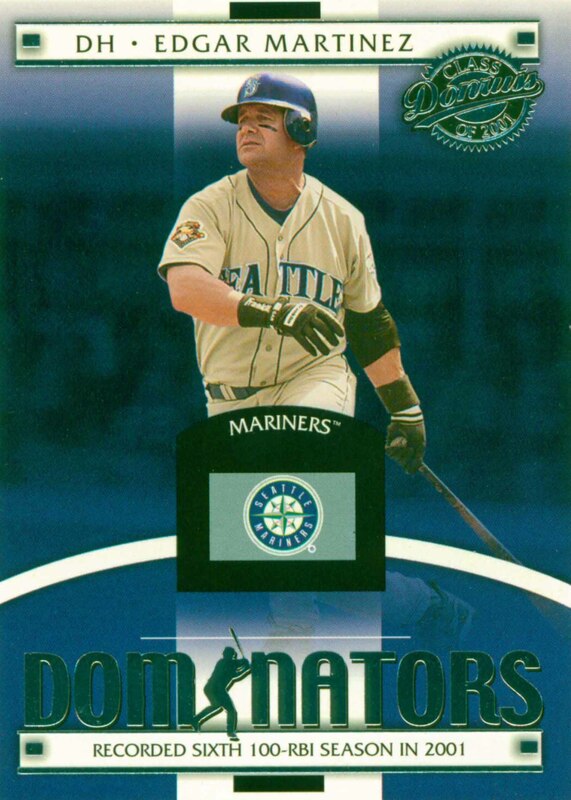 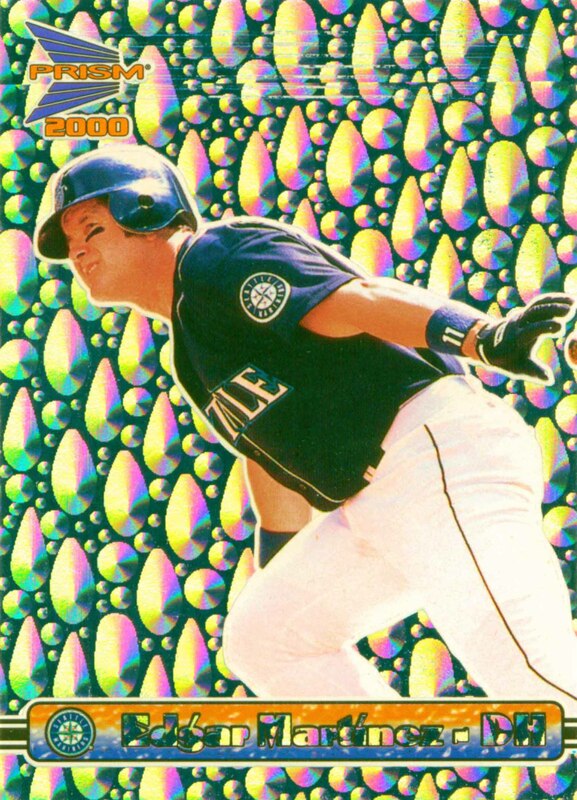 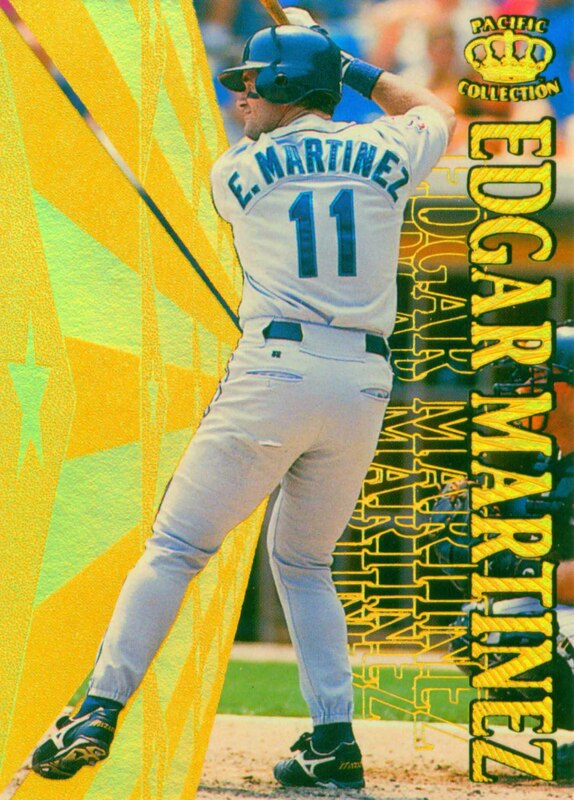 Edgar Martinez Baseball Cards that I have for sale.